Residents and workers in and around the thriving Downtown LA Arts District now have a new place to receive the physical, mental, and spiritual benefits of the practice of yoga. Under the direction of certified instructor and studio manager, Annie Freeman, students of all levels of yoga practice can find a variety of classes at the Archway Studio. “Our mission is to provide accessible, affordable, and unintimidating yoga classes to the locals of the Arts District and beyond. Our hope is that local artists, workers, and general seekers of wellness will find a comfortable niche in which they will receive the benefits of a yoga practice,” Freeman said. The Archway takes its name from the brick architecture of the building which houses the location. Built in 1906 as the American Hotel, the building on the corner of Hewitt and Traction Streets in the heart of the Downtown Arts District is indicative of the successful mixture of residential loft units and new business ventures that are bringing new life to the area. 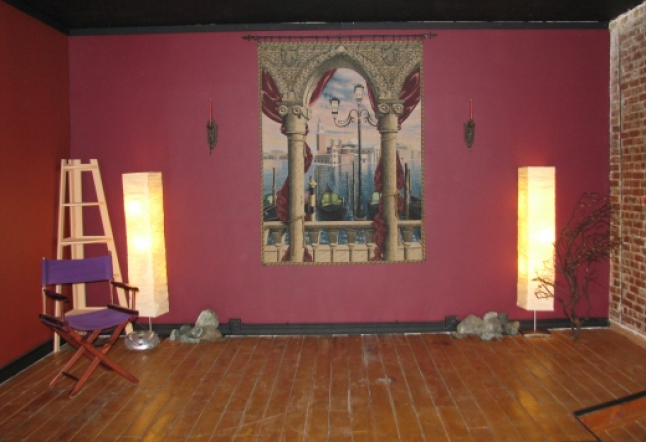 The Archway Studio is also connected to an active theatre space offering live entertainment. The performance space offers dramatic productions of classical and contemporary works, live comedy, musical theater, and special events. 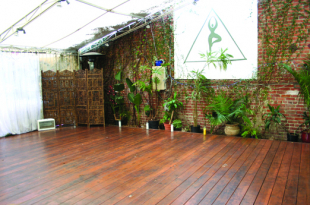 The studio space is adjacent to the Archway’s theatre space, which provides a unique and artistic atmosphere to the yoga space, as well as the opportunity to offer yoga in los angeles to the theatre artists and patrons that pass through the Archway. “We knew that the people who live and work in the Arts District needed a place to take yoga locally. 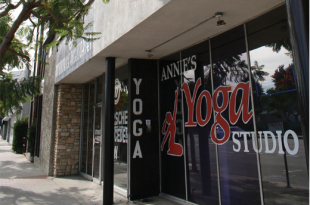 In West LA and Santa Monica, you can find a yoga studio around every other corner. Downtown may not have the same yoga hype, but having experienced the growing vibrancy of the Downtown Arts District through theatrical work, I think that a local yoga spot will fit in very well,” said Freeman. The practice of yoga has continued to grow in popularity for many decades, and each new generation recognizes the multi-layered benefits that yoga provides. “It is a perfect form of exercise for people of all body types and levels of physical ability,” Freeman explains. The Archway Studio currently offers multi-level classes in both Hatha and Vinyasa Flow yoga techniques. 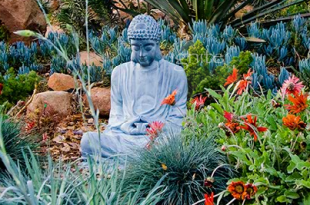 Hatha yoga is the term used for active, physical yoga that focuses on the body’s alignment in asana (poses), and the incorporation of pranayama (breath) that sets yoga apart from other forms of physical activities. Vinyasa is a fire-building sequence of poses that creates and maintains the body’s heat through breath-focused movement. 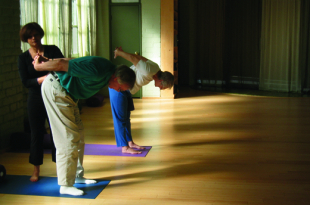 This sequence is done throughout the class between other poses, creating the “flow” that gives this practice its title. Freeman began practicing yoga at the age of 15. She studied under the guidance of Orange County teachers Mark Devenpeck and Brynn Rybacek, and completed her 200-hr teacher training in 2009. She began teaching yoga at USC, where she also received her bachelor’s degree in theatre arts. 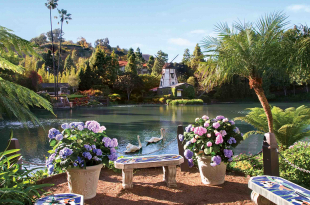 Since graduating, she has taught at a number of studios, gyms, and schools, including Triad Yoga in Orange County, Sports Club LA, Yo Mama Yoga in Santa Monica, and UCLA. Freeman also works in after-school programs teaching yoga for children, and Mommy and Me classes. She is currently developing Yoga for Actors workshops that will take place at the Archway in conjunction with its theatrical productions. “Yoga and acting are perfect mates. They both focus so much on proper use of the body, concentration, focus, and breath control,” she said. 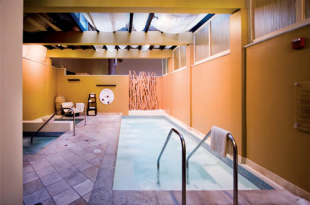 Yoga at the Archway is offered by the single class, multi-class packages, and unlimited class monthly memberships. The studio offers free introductory periods for new students, as well as rental yoga mats and equipment for those who wish to practice yoga for the very first time.